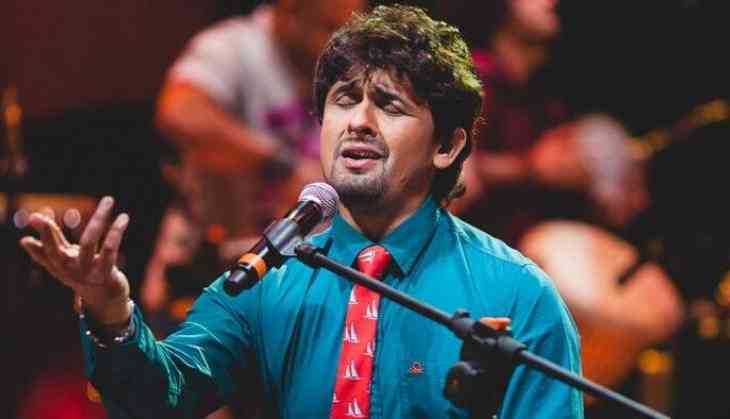 Under pressure from various quarters, Bollywood singer Sonu Nigam on Wednesday offered to apologize if his recent controversial tweets were found to be 'anti-Muslim'. He claimed that when he spoke about loudspeakers, he had mentioned temples and gurudwaras too. This afternoon, he is likely to address the media and clarify his position on the tweets which kicked up a row. On Monday, Nigam blew up a controversy when he lashed out as 'forced religiousness' in India after being woken up the aazaan' (Muslim calls for prayer) from a mosque near his home. 'God bless everyone. I'm not a Muslim and I have to be woken up by the azaan in the morning. When will this forced religiousness end in India,' Nigam posted on Twitter on Monday? Further clarifying his stance, Nigam wrote: 'And by the way, Mohammed did not have electricity when he made Islam...Why do I have to have this cacophony after Edison? 'I don't believe in any temple or gurudwara using electricity to wake up people who don't follow the religion. Why then..? Honest? True? Gundagardi hai bus.' He went on to tag Maharashtra Chief Minister Devendra Fadnavis to look into the matter. 'Dear Devendra Fadnavis please note and help us force police to act against illegal blaring of Azaan and other such activities,' he added. He was trolled by Muslim community members and organizations with protests and some planning to move court against him.